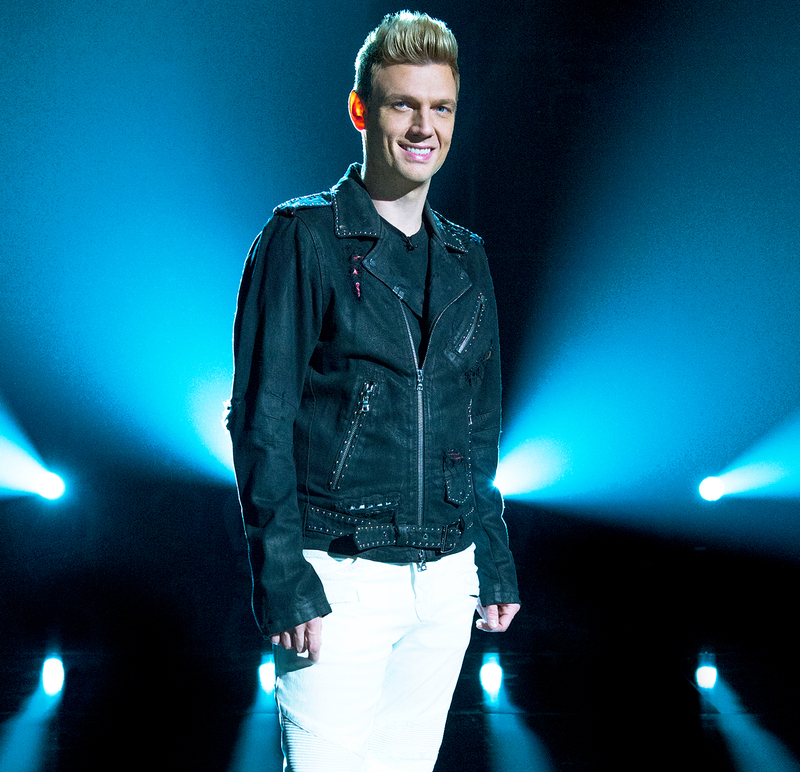 Backstreet Boys' Nick Carter Teaches Us How to Dance: Watch! Rock your body, right! Backstreet Boys’ Nick Carter recently stopped by Us Weekly’s New York City headquarters to teach a few lucky staff members how to dance like a boy bander. In the video above, the ‘90s heartthrob showed Us how to move to two hit BSB songs — “Everybody (Backstreet’s Back)” from the band’s 1997 debut album and “I Want It That Way” from the 1999 album Millennium. “You still have to have style, you have to have coolness in it, you have to sell it,” Carter advises Garibaldi, along with Us staff members Mandie DeCamp and Asia Werner. Carter, who was in New York promoting ABC’s Boy Band, is no stranger to the dance floor. Not only has he been on stage with the group for over two decades, but he also finished second on season 21 of Dancing With the Stars with his pro partner, Sharna Burgess in 2015. Though the moves didn’t seem too complicated, Nick gave Us words of encouragement. “Practice makes perfect!” he said. For now, we’ll keep our day jobs! The Backstreet Boys just added new dates to their “Larger Than Life” residency at The Axis at Planet Hollywood in Las Vegas. Tickets are on sale now for November 2017 and January/February 2018. Check out more of Carter on Boy Band, which airs on ABC Thursdays at 8 p.m. ET.